I find it hard to give my pet tablets? Immunovet tablets are naturally flavoured & chewable. They are enjoyed by most Cats & Dogs. From a human's point of view I would explain the flavour as a sweet marmite. The powder has almost no flavour. Isn't wheat a bad thing? Immunovet is not wheat. 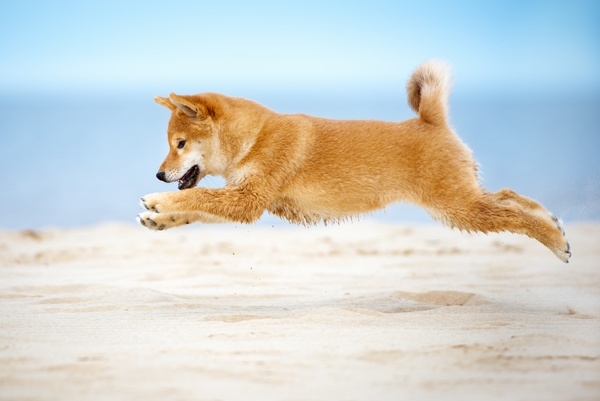 Immunovet is a natural supplement derived from the endosperm of the wheat seed, the portion of the plant that does not contain gluten and is not linked to allergic responses. It is processed by way of fermentation and turned into a feeding material that enhances the health of animals. We encourage a grain free diet. Would you recommend the tablets or Powder? Usually I would recommend tablets for the smaller breeds (under 20kg) & powder for the larger or multiple pets. Both tablets & powder are as good as each other but it does work out more economical to use the powder. The larger you go the cheaper it works out. I use powder for my dog & the tablets as a healthy treat. Can you mix the powder with other feeds? Yes. Immunovet is mixable with other food. Is Immunovet safe for puppies? Yes. Immunovet is safe to feed as soon as puppies are able to eat solids. Can I keep feeding at a higher dosage? Yes, tests have shown it is safe even in cases of extreme overdosing. Although 1gram/tablet per 10 kg’s is usually a perfectly acceptable maintenance dose. If feeding a well balanced diet why would you need a supplement? Immunovet is a complement. It replaces nothing. It adds to. Does my animal have to be ill to use it? No. We recommend from as soon as able to eat solids through entire life cycle. Enrichment with Immunovet. Build a good solid foundation. 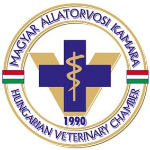 Biropharma Animal Health in Hungary. No, there are no GMO’s in this product it is 100% natural. 2 years from date of manufacture. Best Before & Batch numbers are indicated on packaging. Can it be mixed with hot food? Room temperature or warm food is fine. Hot or frozen food may interfere with the molecules. In the USA/Canada Immunovet is called Shield4Pets https://www.shield4pets.com/ Barbara is our longest standing distributor. A natural animal health author and extremely knowledgeable. Be sure to buy Original. Australia - we are currently servicing Australia. I'm not sure my pet will eat it, do you have samples?